Shipping containers seem like the ideal building material. Not only are containers durable, but they can be quickly refurbished and serve as a building. Right? Well, the answer to that question – how difficult is building a shipping container office or home – is a bit more complicated. In general, single-story or one-container offices tend to be fast and cheap to build. That’s why shipping container offices are ideal for businesses that need space quickly. But on the whole, shipping crate offices and homes are like traditional stick-built spaces in the sense that the more complex the construction project, the more challenging the design and build. 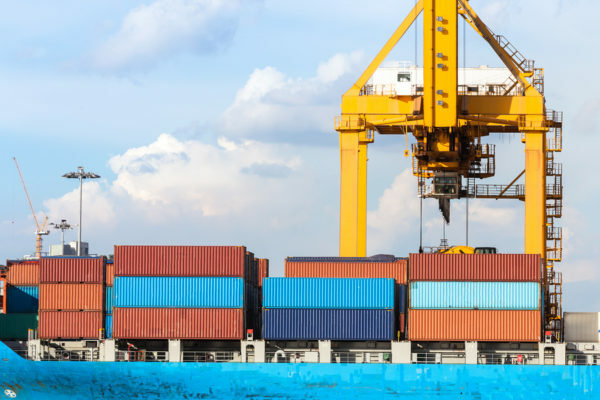 Adding a second story, making a “double-wide” office, or using a lot of modifications increases the cost and demanding of a shipping container conversion. Shipping Container Offices: How Complex Is Your Project? Is it challenging to convert a shipping container into an office? That’s one of the most common questions we hear, and we often ask customers to think about how complicated the project will be. For example, if your finished building will be a standard shipping container dimension – 8’ by 40’ or 8’ x 20’ with 8-foot or 9.5-foot ceilings – you already have your existing structure! That’s half the battle. Conversion, therefore, requires just your modifications like doors and windows, HVAC, electrical and plumbing outlets, and insulation, as well as site preparations. Site Preparations – This includes tasks like preparing the land, building a foundation and connecting utilities. Container Modifications – Modifications tend to take 1-2 months and include all steps for making the container habitable. Insulation, doors and windows, siding, reinforcing the structure, roofing and HVAC, plumbing and electrical outlets are some of the most common modifications. Installation – Once the container is brought to the site, it is laid on and anchored to the foundation. This general can take 1-2 days. Finishing – The final step is finishing, which includes tasks like installing drywall and flooring, installing fixtures and appliances, painting and landscaping. 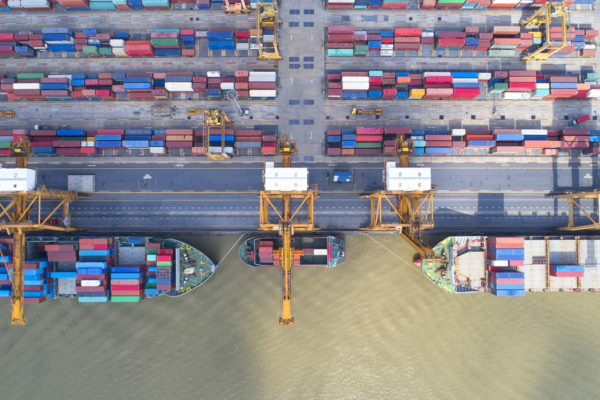 In other words, a necessary container office or home – that’s the size of a standard shipping container dimension – could be built and installed in as little as three months. The more complex the project, the more difficult conversion is. More modifications or building a multi-story container building increases the difficult of building and requires additional site preparations and foundation building. Conex boxes are favorite to convert into offices for many reasons. These steel boxes are durable, they’re weather-sealed, they can be transported, and they’re strong. Not to mention, there are thousands of shipping containers for sale, waiting to be refurbished. Steel can be a more challenging material to work with, and that’s one reason conversion can become more difficult. 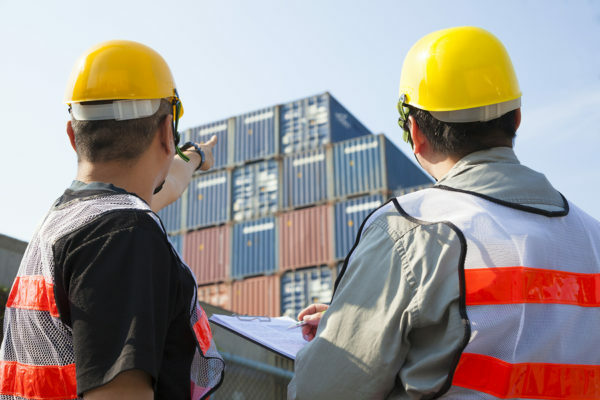 Structural Integrity – Shipping containers already have structural integrity. These are strong structures – in fact, they can be stacked nine crates high. But once you begin to modify the existing building envelope – with windows, doors or outlets – compensation must be added. For example, a window or door frame must be compensated with steel reinforcements. Steel Requires More Prep – Each modification that’s made requires the steel container to be cut, drilled or reshaped. Andchangestions require welding. In other words, modifications can take longer, and expect specialized knowledge to be done correctly. Modularity – Containers are modular, meaning they can be stacked in many configurations. Yet, that doesn’t say you can just stack two on top of each other and be done with it. Multi-story projects require careful structural engineering. 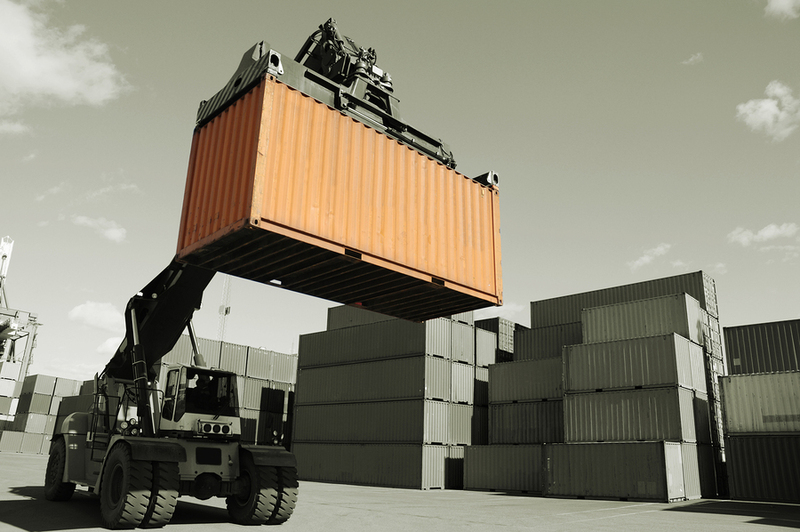 And when containers aren’t stacked on their corners, the load must be compensated with steel or concrete. This increases the cost and difficulty of the project. In short, it’s not too difficult to convert a single container into an office, home or mobile building. Basic conversions can take as little as three months. But like any building project, a conversion becomes more costly and time-consuming when more bells and whistles are added. For more information, contact us. Previous post Why Are Shipping Container Side Panels Ridged? Next post How Are People Converting Recycled Shipping Containers into Pools?